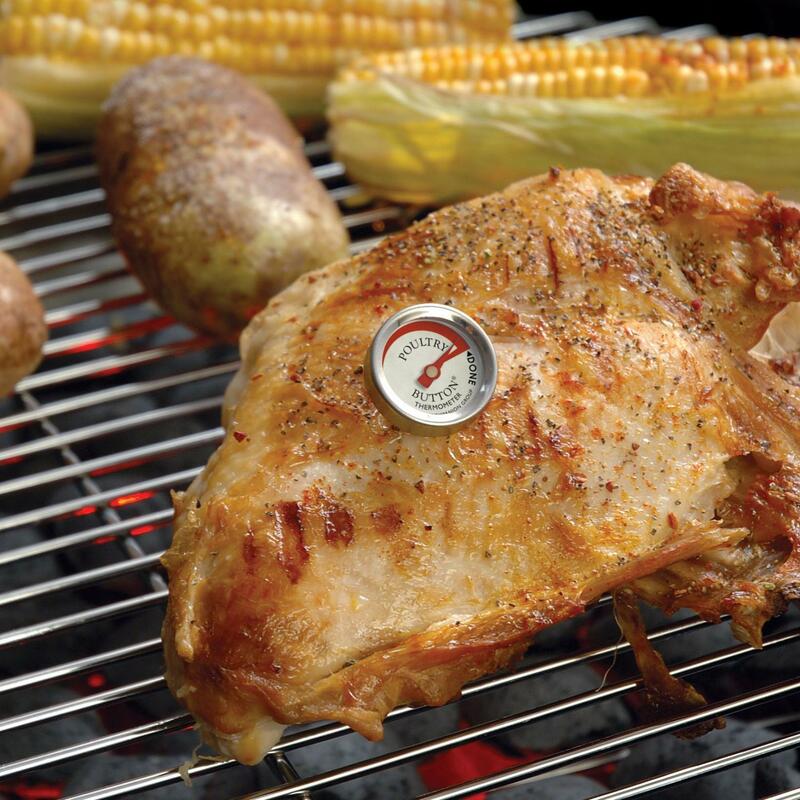 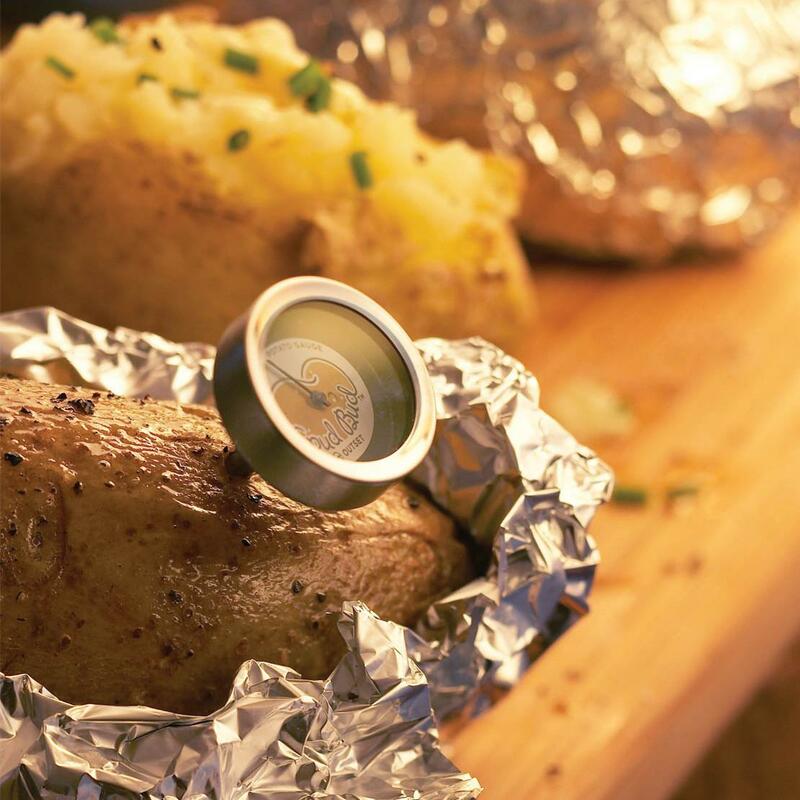 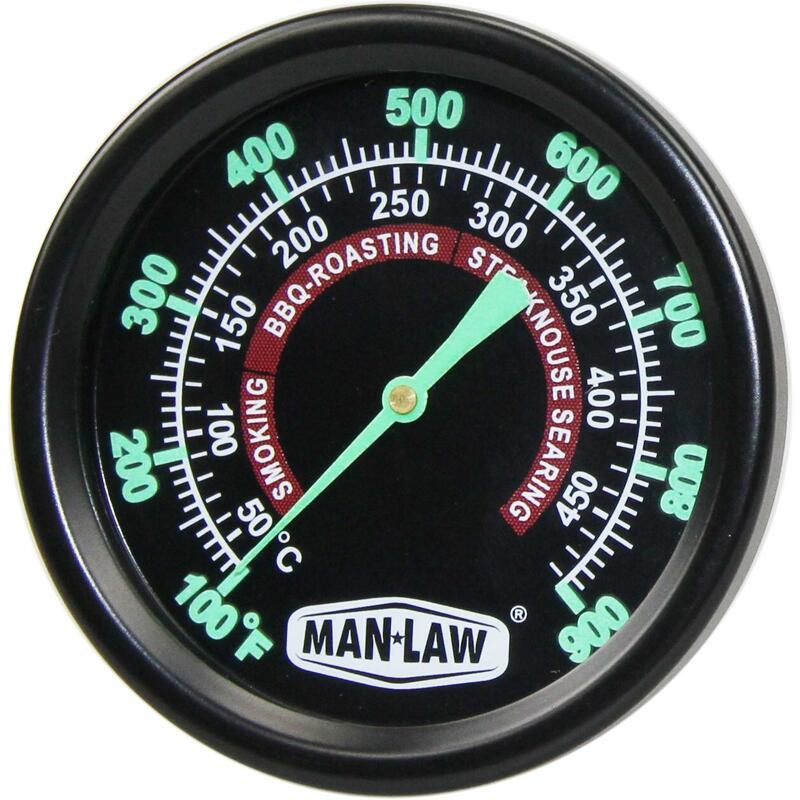 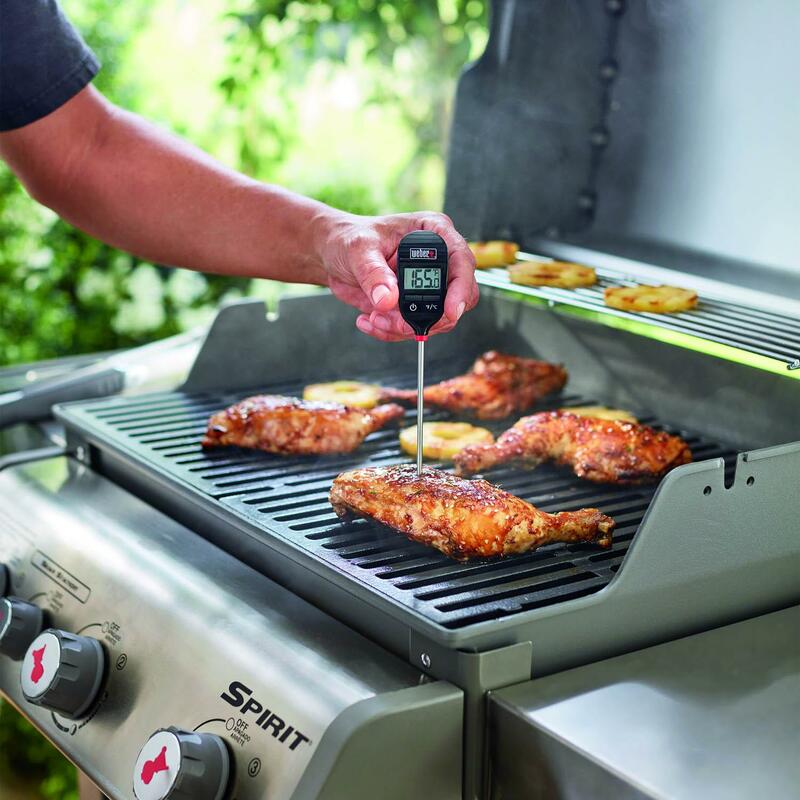 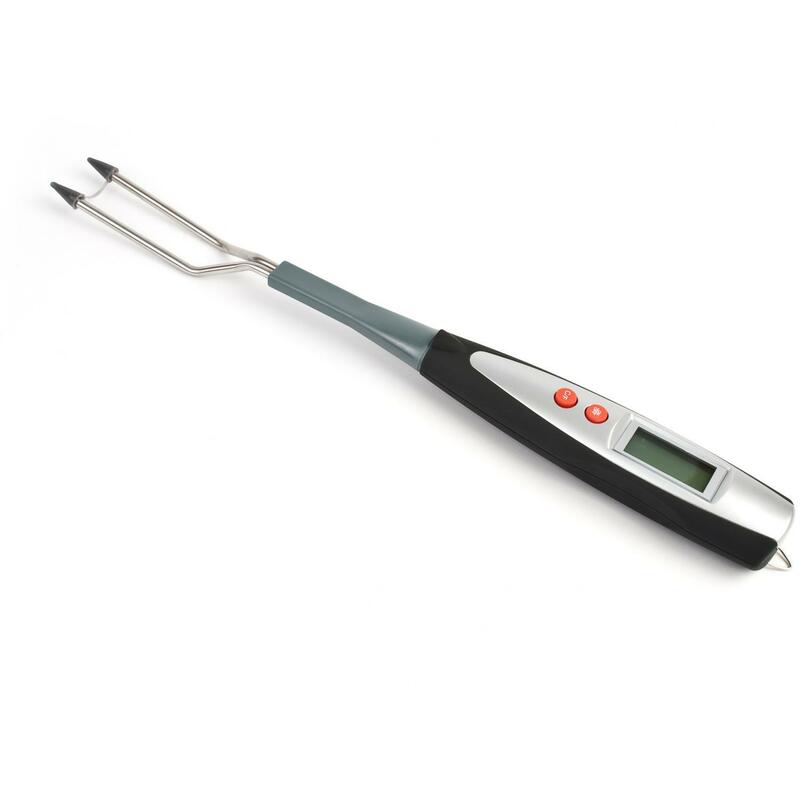 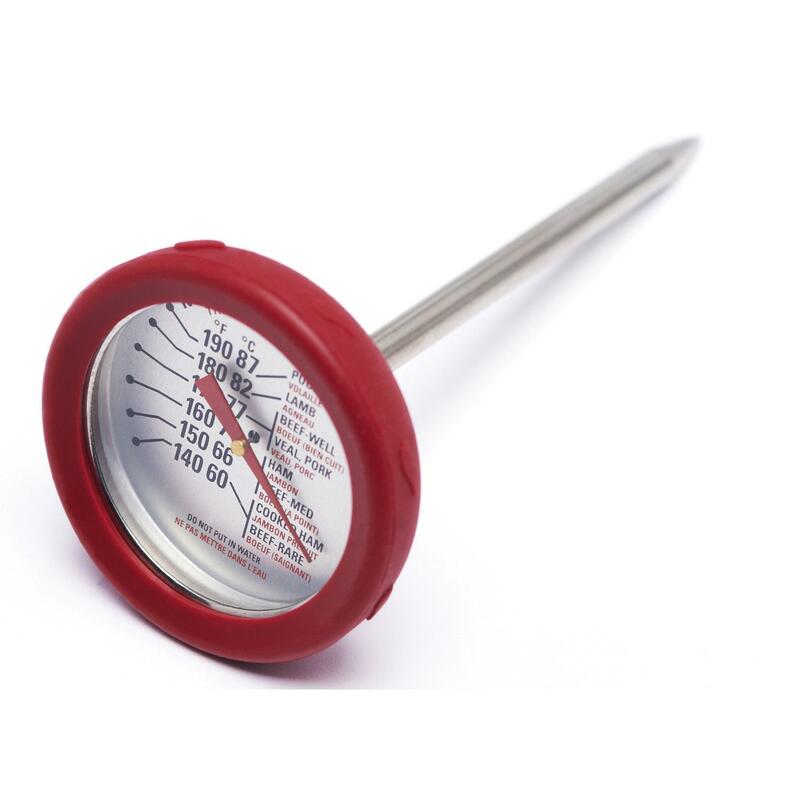 Product Description: 2-Inch Steak Meat Thermometer Button. 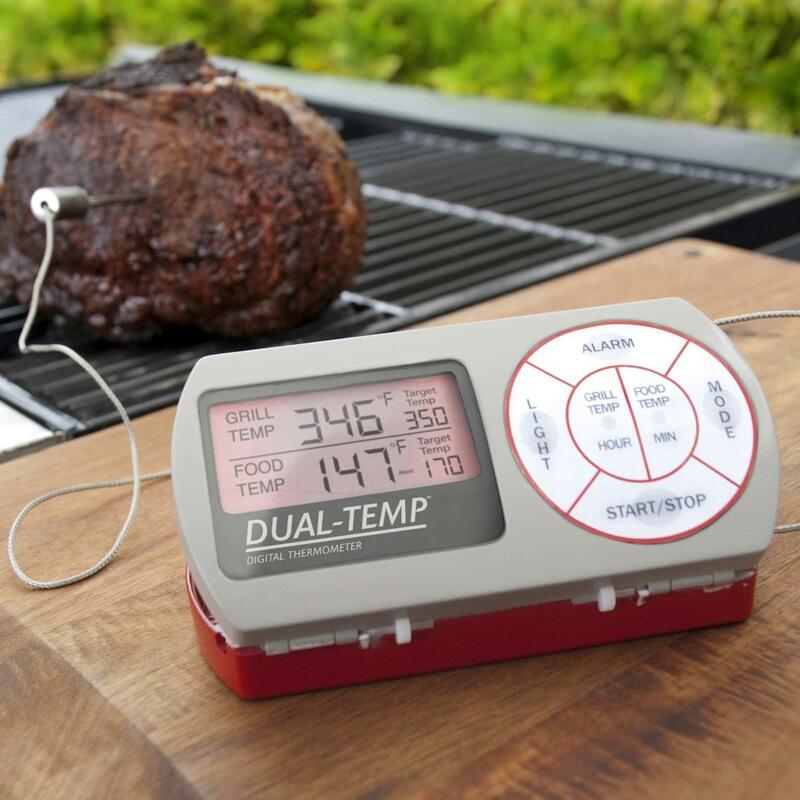 Never worry about your steaks again. 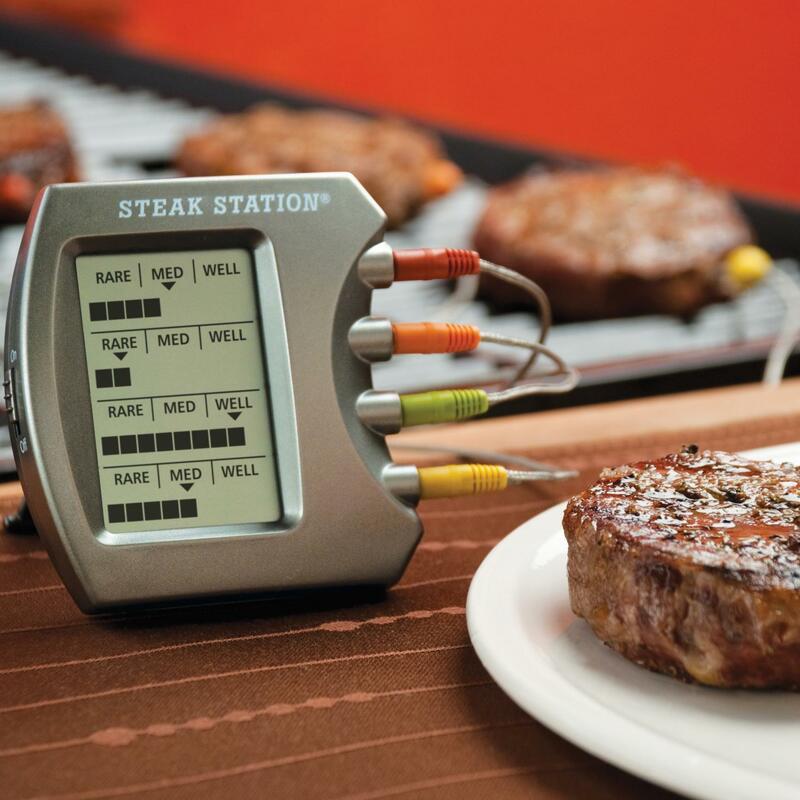 Never worry about your steaks again. 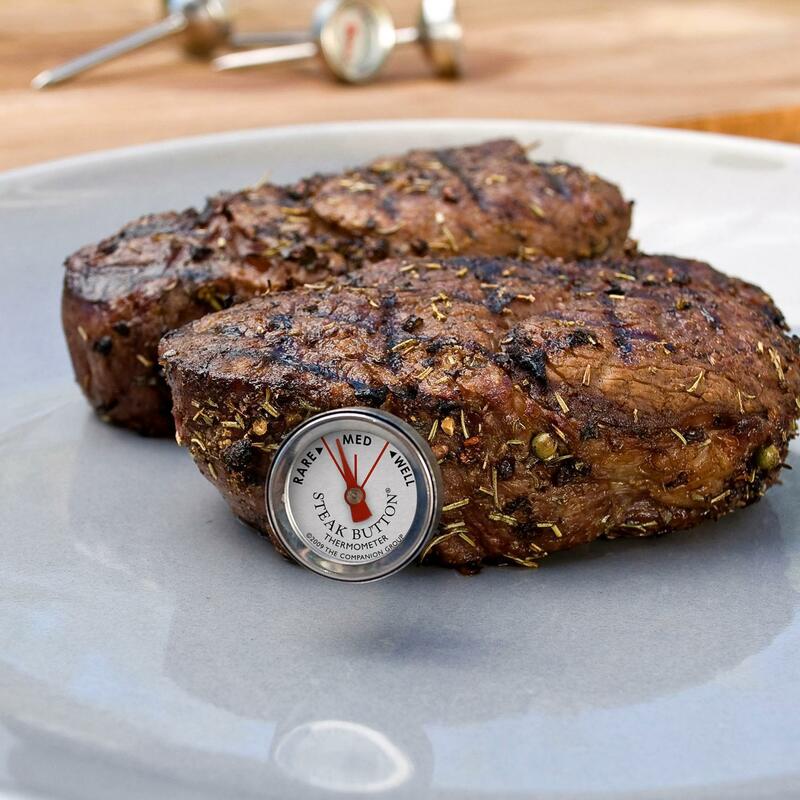 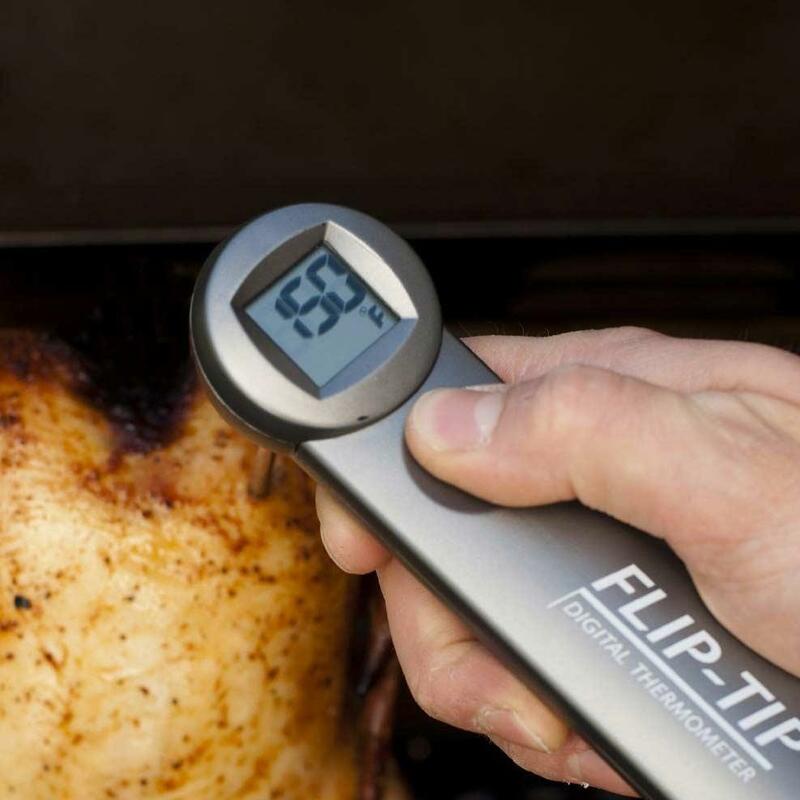 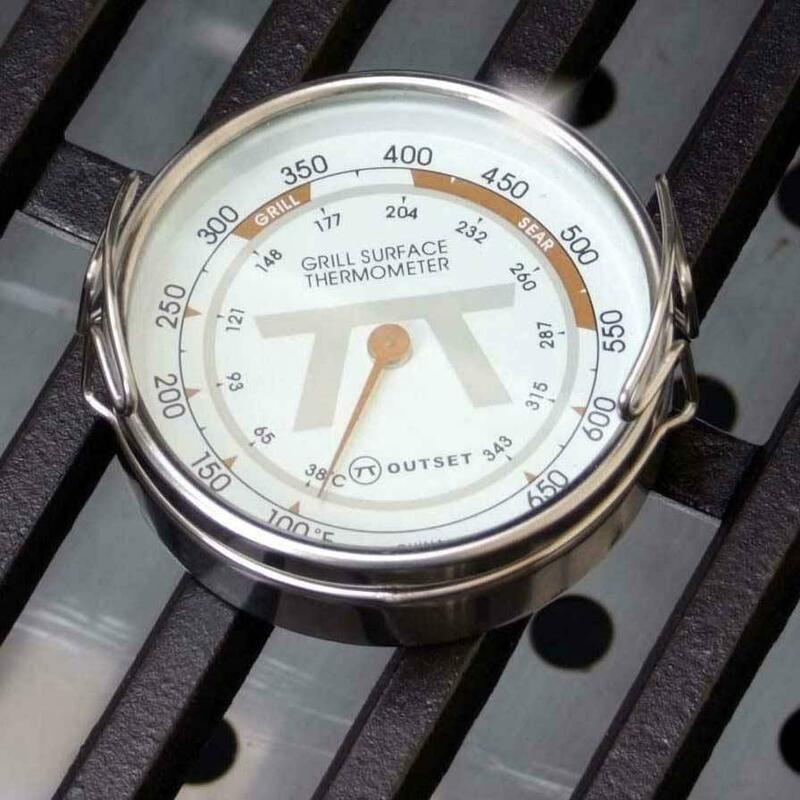 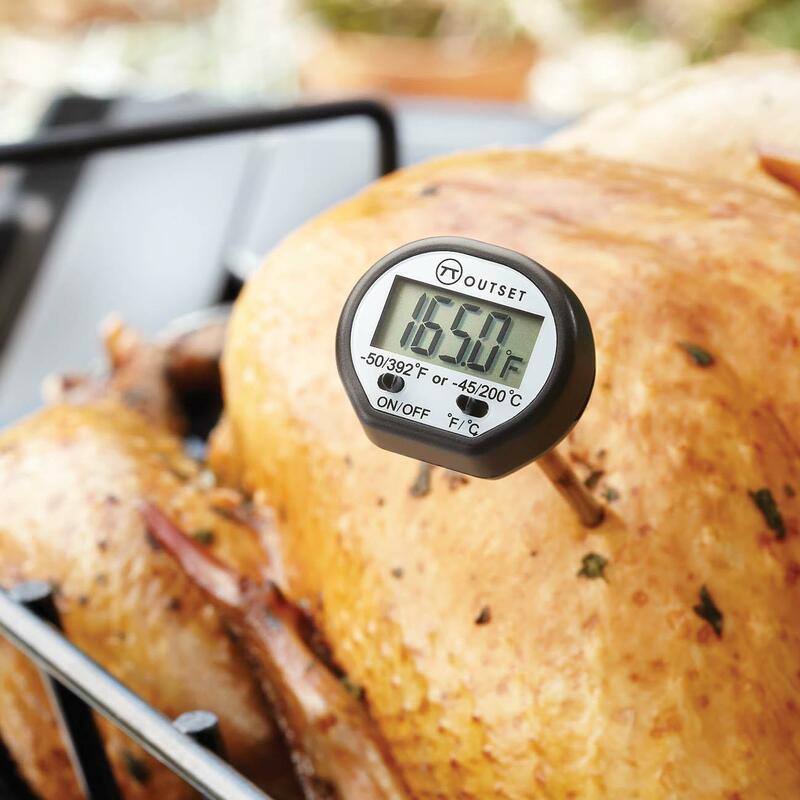 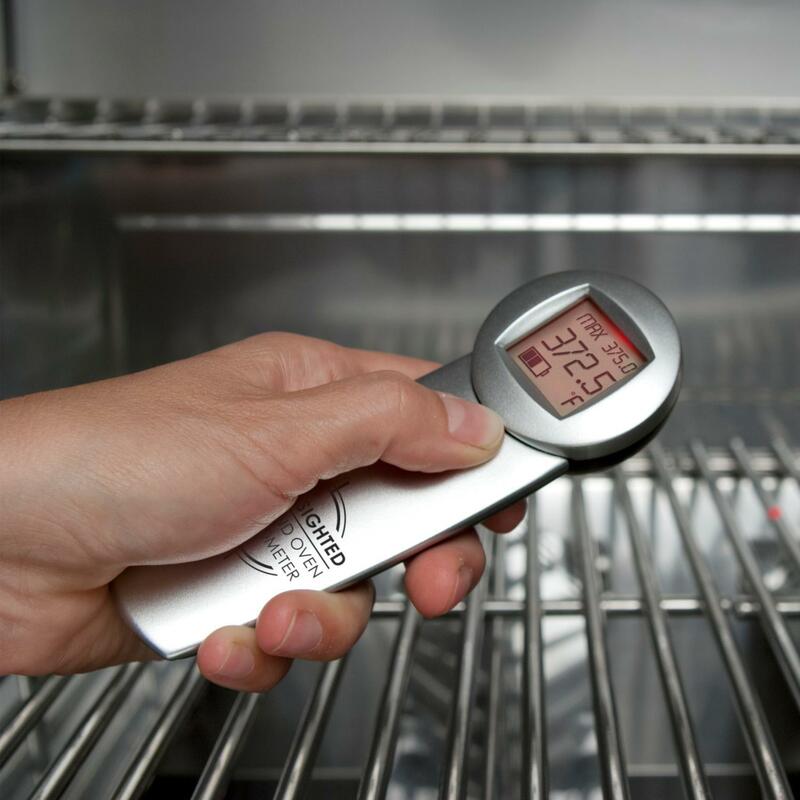 Just leave this thermometer button in the meat while you cook and when reached your desired doneness pull your steak out and enjoy breath taking steaks. 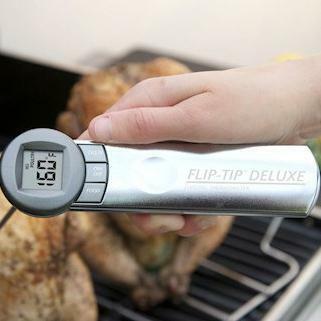 Then wash your thermometer for the next time you cook.